He was a captain in the U.S. Air Force. She was a psychologist in Fayetteville, North Carolina. On the surface, Marty and Michelle Theer appeared to be the perfect married couple. But no one knew of the double life Michelle was leading. Tired of spending one too many nights apart from Marty who was often away on his flight missions, Michelle turned to the Internet to meet men and relieve her loneliness. With each encounter, Michelle became more daring in her sexual escapades. But one man stood out among all the rest: former U.S. Army Staff Sergeant John Diamond. Looking for Madeleine is the not-to-be-missed account that the online haters tried to silence. 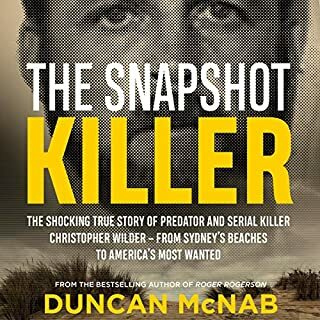 Its award-winning authors, Anthony Summers and Robbyn Swan, feature in the Netflix series The Disappearance of Madeleine McCann. Twelve years on, as Scotland Yard and Portuguese investigators continue their work, the Yard is reportedly focusing on a specific suspect. A senior officer told the authors: 'The case is solvable'. He'd been shot in the head, decapitated, and set on fire. Who could have turned on the real-estate ace with such bloodthirsty fury? 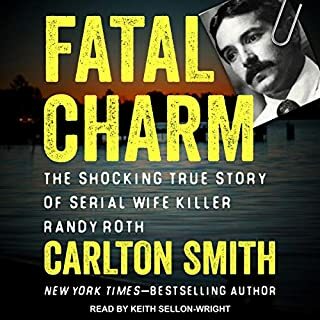 Even before the remains were found, circumstantial evidence was building against Rudin's 52-year-old wife, Margaret, who stood to inherit a handsome share of her husband's fortune. 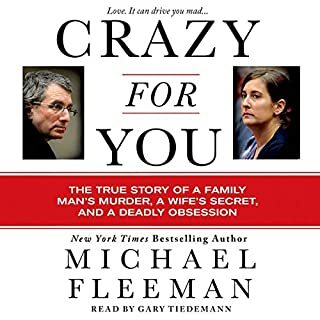 Rudin's friends also suspected Margaret, and the victim had thought that his wife was trying to poison him when he was alive. Then a chilling caveat was discovered in Rudin's living trust: should he die under violent circumstances, an investigation should be conducted. 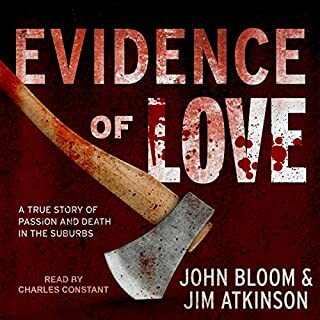 This program includes a bonus episode of Case Closed, a true-crime podcast based on Secrets of a Marine's Wife, that brings Erin Corwin's story to life through firsthand interviews conducted by author Shanna Hogan. Available wherever you listen to podcasts. 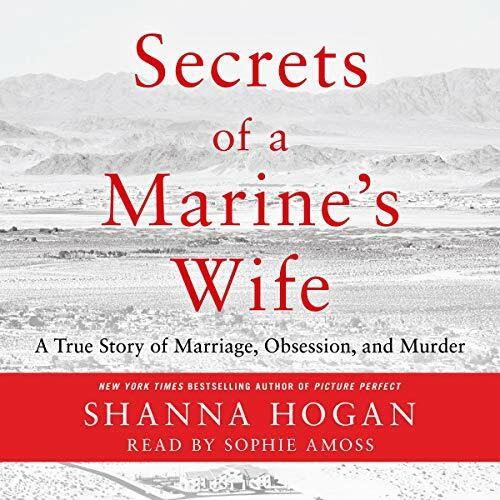 Award-winning journalist and New York Times best-selling author Shanna Hogan tells the true story of a young Marine wife whose illicit affair ended in tragedy. Detectives quickly turned their attention to the Corwins' next-door neighbors: fellow Marine Christopher Lee and his wife. The couples had leaned on each other for support, but it soon became clear that Chris and Erin's relationship had developed into a whirlwind romance that consumed them both and left the paternity of Corwin's baby in question. 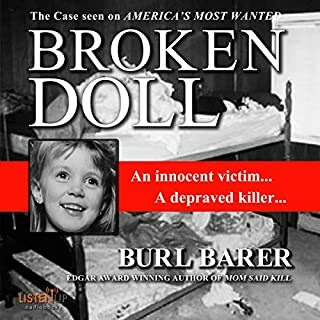 Lee told investigators he'd gone out hunting the day of Corwin's disappearance, but his claims of innocence soon began to crumble. And while Corwin was researching baby names, Lee was reportedly searching the internet for ways to dispose of a human body. Through interviews, court records, and extensive research, best-selling true-crime author Shanna Hogan constructs a chilling story of betrayal, deception, and tragedy. This is a pretty good telling of a sad story that should never have happened. 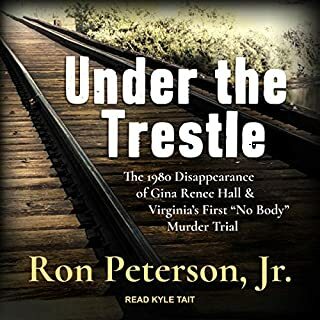 Author Shanna Hogan outlines in stark detail the confluence of events and emotions that led the naive but headstrong teenager into a fatal liaison. Narrator Amoss has a pleasant, gentle voice that helps to offset the grim reality of Erin's dalliance with a killer. She needs, however, to ensure the correct pronunciation of words she does not know before committing the book to audio. Dilapidated, (not dilapitated) garrotte, (not ga-rote') mauve, (not mawve) and my personal favourite, "Pudget Sound", are a few of her reading missteps, followed by "dint", "coont", "shoont" for didn't, couldn't, shouldn't. Inexplicably, she delivers most of the male voices in a smoky southern drawl, while portraying Jon Corwin, from Tennessee, in a flat northern accent. Go figure.